A newly refurbished Four bedroom Two bathroom Detached family home, in excellent condition throughout, set in one of Hendons Premier turnings, close to Hendon Central Station, All shopping facilities. with easy access for A41, North Circular & Brent Cross. 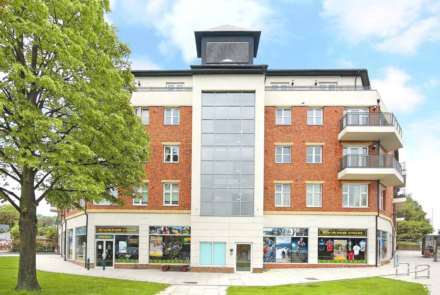 A stunning 3 bedroom ( 3 en-suite shower rooms) apartment with private balconies set in a modern development, close the Middlesex University and Hendon high street, benefits separate kitchen, lift access and communal garden. Orient Estates are pleased to offer this wonderful two bedroom apartment to let in a modern residential development in NW4. Peaberry Court is set in a location offering easy access to shops and amenities of Hendon and Brent Cross Shopping Centre. Orient Estates are pleased to present this fully furnished spacious two bedroom/two bathroom property set within a purpose built block, with underground parking, bus links directly outside and walking distance to Hendon Central Station. A large en-suite double bedroom with private balcony in a 3 bedroom new build apartment. Very spacious living area with balcony, fully fitted kitchen. A large double bedroom with en suite shower in a 3 bedroom apartment. A nice reception room with balcony, fully fitted kitchen. A room to rent within a family home, a short walk from Hendon Central Station and Middlesex University, benefiting from it`s own balcony. All bills included, available now. Located in the central of Hendon,good size double bedroom, sharing modern kitchen, modern shower room/WC, with walking distance to Hendon Central Station and Hendon Station. All modern appliances and furnished. Orient Estates are pleased to present this single room with all bills included, conveniently located near Hendon Central Tube Station and Middlesex University.